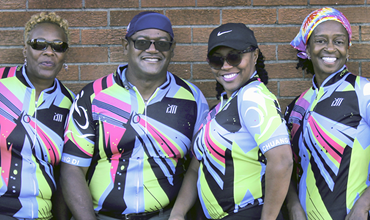 Are you ready for flat, friendly and fun? 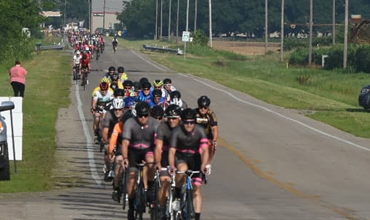 Register for the 2019 Tour de Corn! 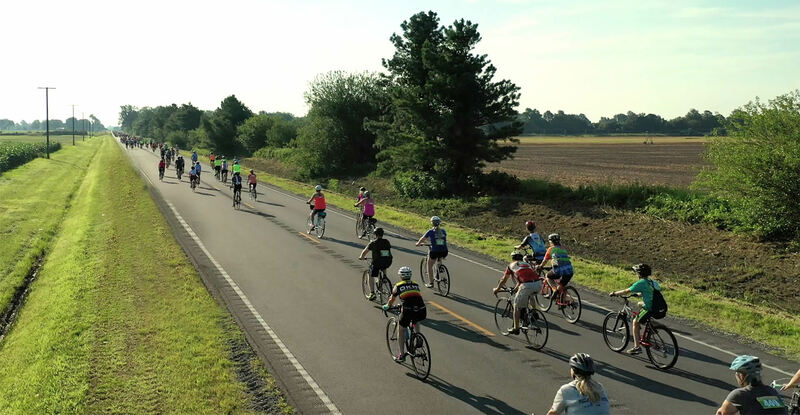 Our 2019 Tour de Corn registration opens at midnight on January 15! We can't wait to welcome you home!! 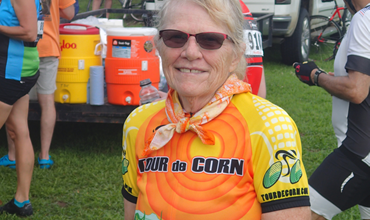 In June 2019, join cyclists of all skill levels for a premier riding event with a down-home feel: the 18th Annual Tour de Corn. 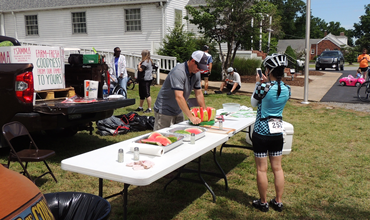 We'll provide you with flat roads, great food and lots and lots of smiles. 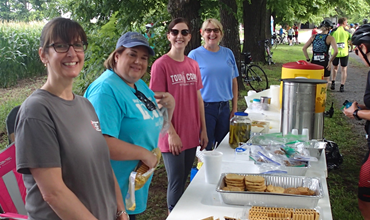 And to top it off...your participation helps others through our post-ride charitable contributions. 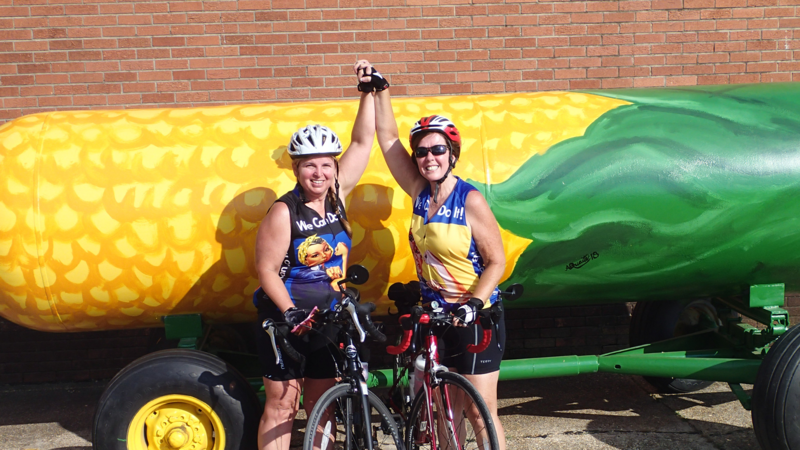 Give us a try and we think you'll agree...there's no ride quite like the Tour de Corn! 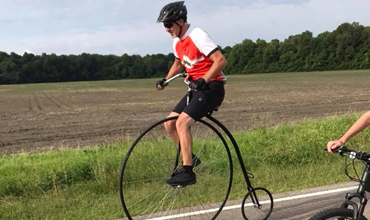 June 29, 2019, at 7:30 a.m.